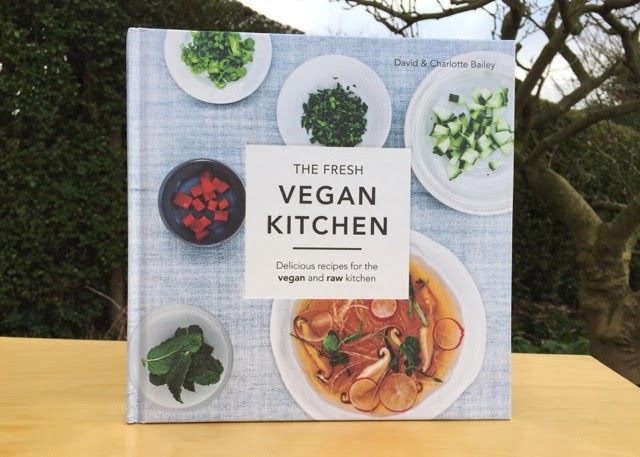 New recipe book from vegan street food pioneers and founders of Wholefood Heaven, David and Charlotte Bailey. 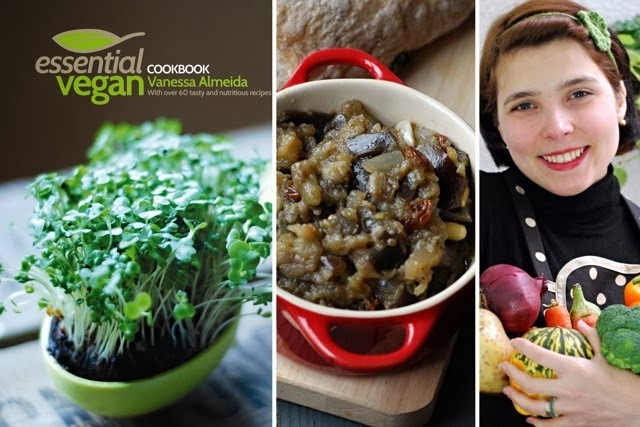 The book includes cooked and raw food recipes, and focuses on Asian, Indian, Spanish and Middle Eastern dishes, both sweet and savoury. 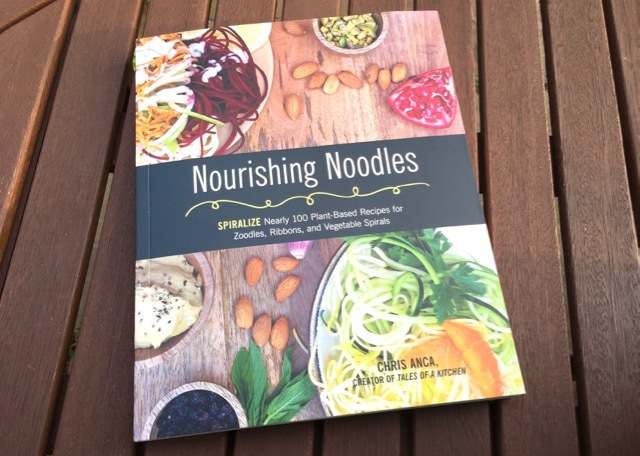 It's a beautiful hardback book, but do the recipes deserve the glossy presentation?